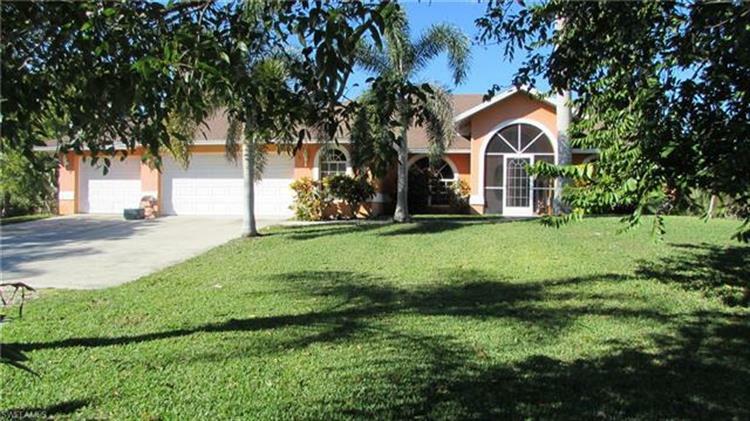 for $325,000 with 3 bedrooms and 2 full baths. This 1,837 square foot home was built in 2004 on a lot size of 155 X 148 X 293 X 293. 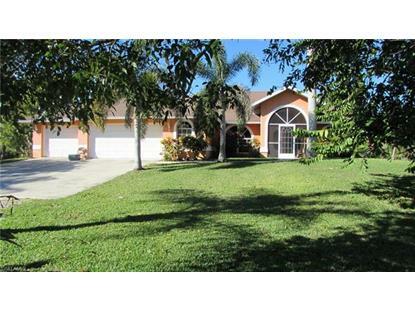 Open floor plan 3 bedroom, 2 bath home on 1 Acre in beautiful Bokeelia. Almost 1850 sq ft, tile floors, kitchen looks out on living room, split bedrooms, huge screened back porch looking out to woods for fantastic privacy and wonderful entertaining. This home is tucked away yet very centrally located. Enjoy the best of Florida living! !